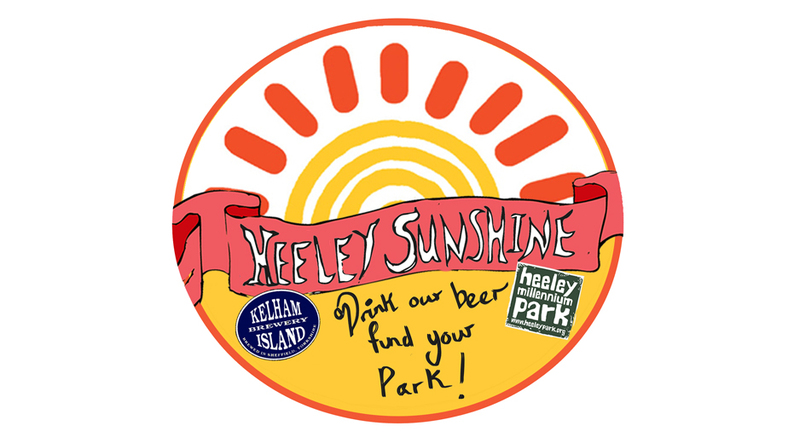 Heeley Sunshine Beer now on sale at The Sheaf View Pub. 20 pence from every pint is contributed to support the upkeep of Heeley Park! !